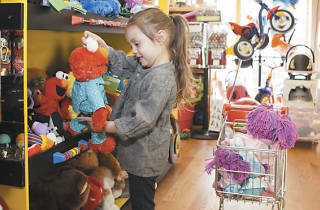 Building Blocks is a Chicago staple, and it has been for more than 19 years. 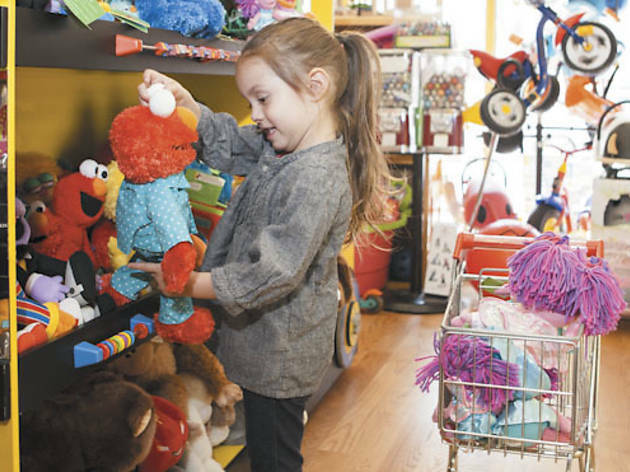 The charming toy shop with two Chicago locations is known for its meticulously curated variety of educational and developmental children’s toys for boys and girls ages 0-3, plus puzzles, books, games, crafts and more. The shop comes alive at Christmas with festive window displays, elf appearances, and holiday events. Stop by with your little one now through December 20th, and the staff (aka Santa's helpers) will help them write a letter to Santa complete with a festive, "ready to mail" envelope. Wink wink.